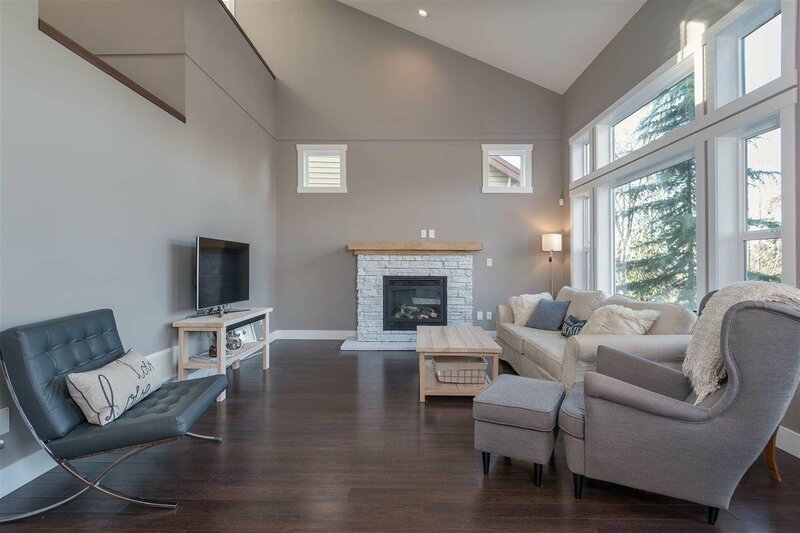 Welcome to Stoneleigh at Silver Ridge's gorgeous former Show Home! 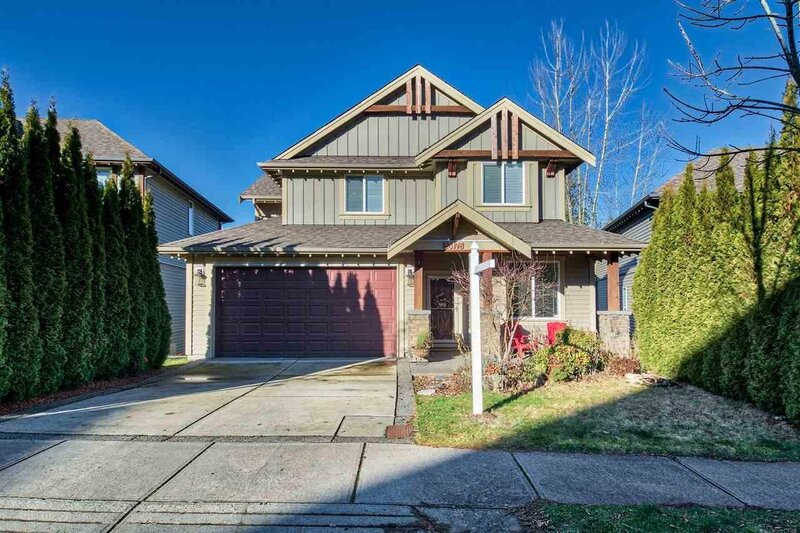 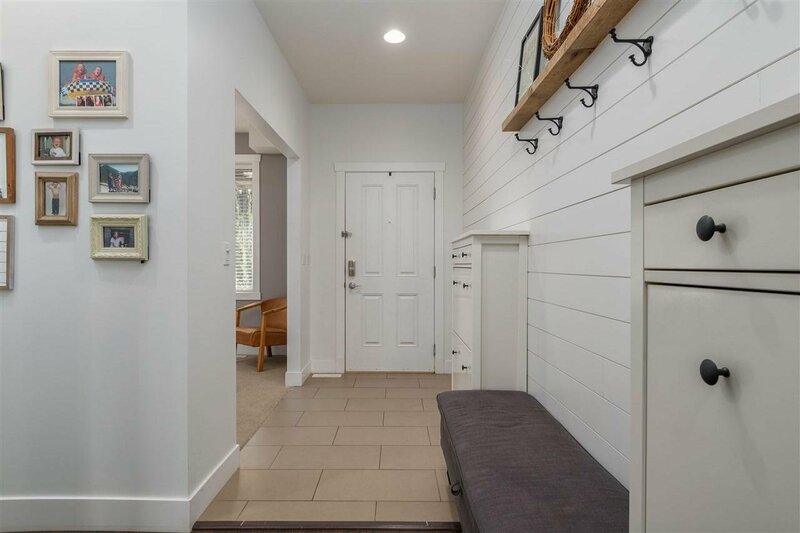 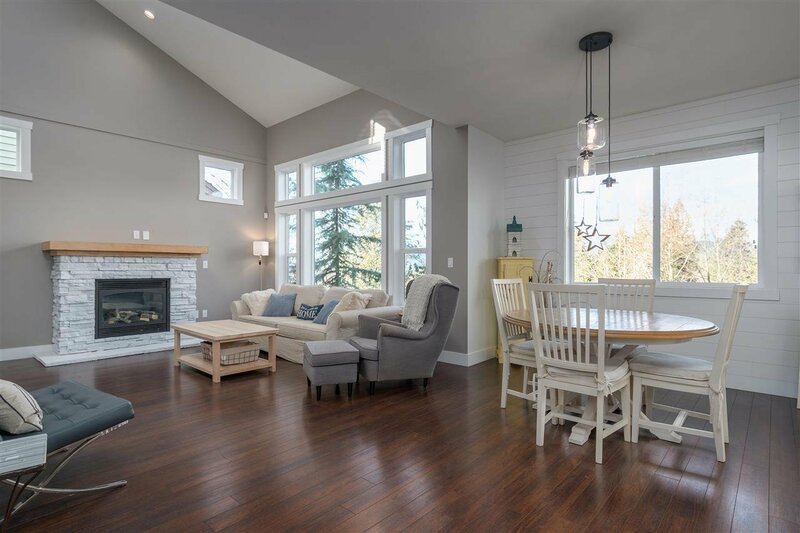 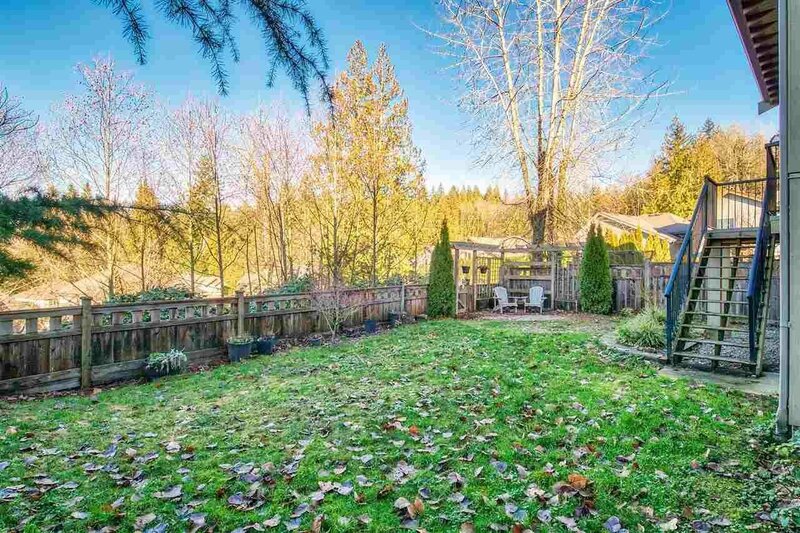 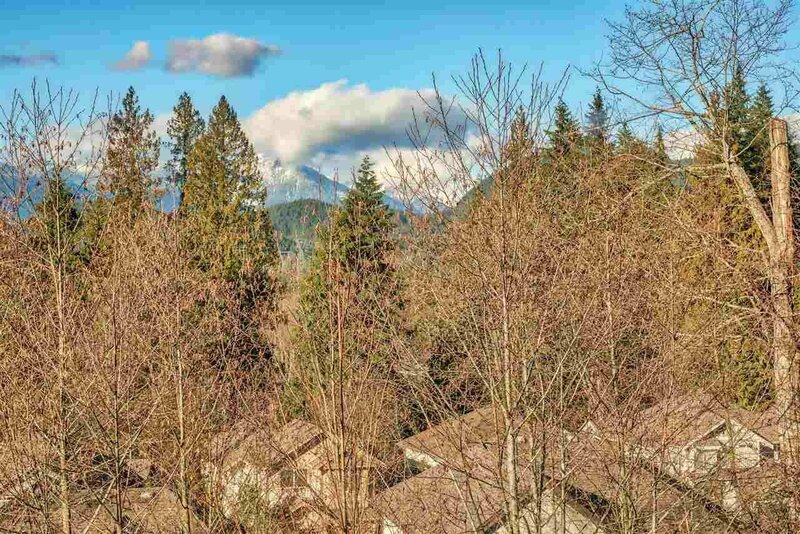 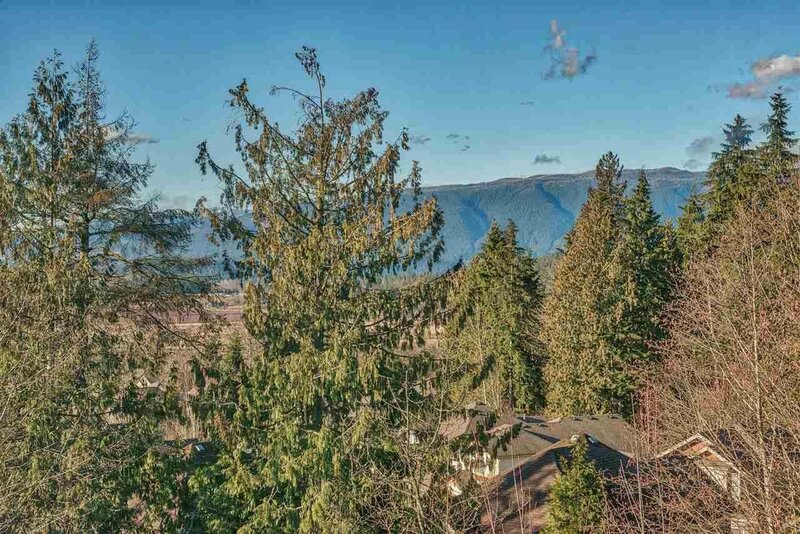 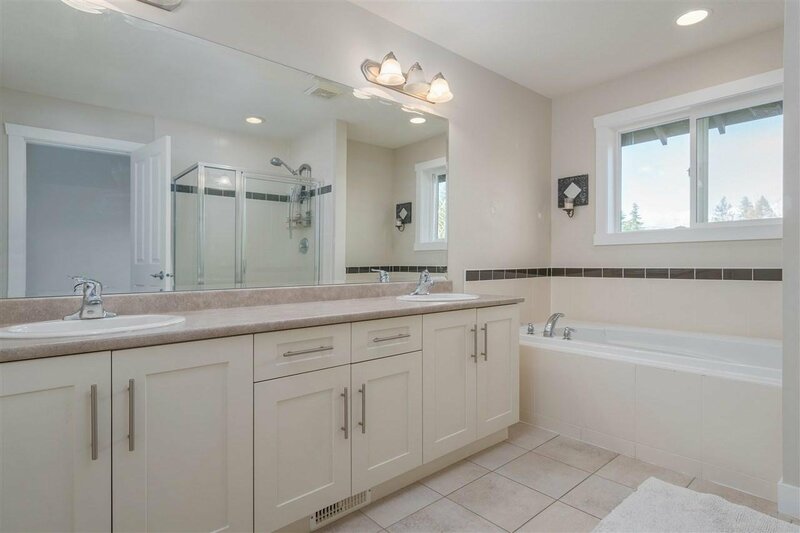 This thoughtfully designed 3500+ square foot home backs onto a beautiful greenbelt, providing the utmost privacy in the fully fenced backyard & boasts spectacular mountain views from the main living space, kitchen & above from the spa-inspired master suite. 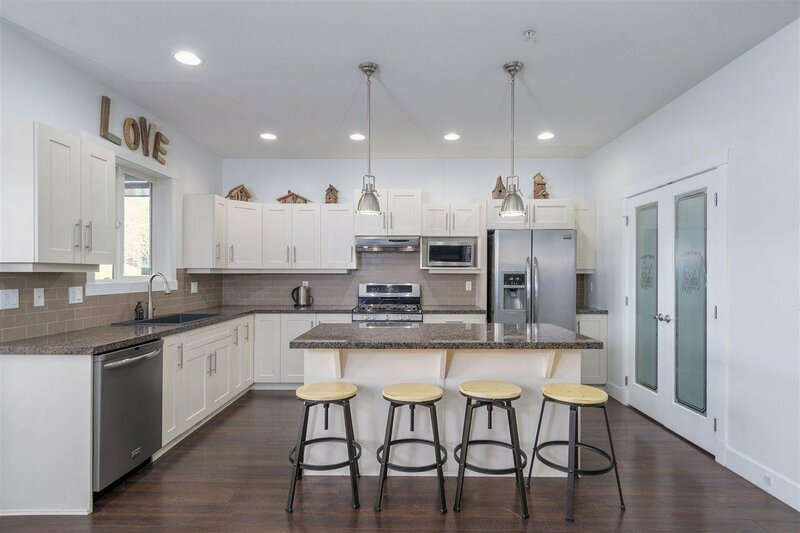 Enjoy cooking and entertaining from the open concept kitchen offering granite countertops w/ breakfast bar, gas stove, over-sized pantry and ample cupboard space. 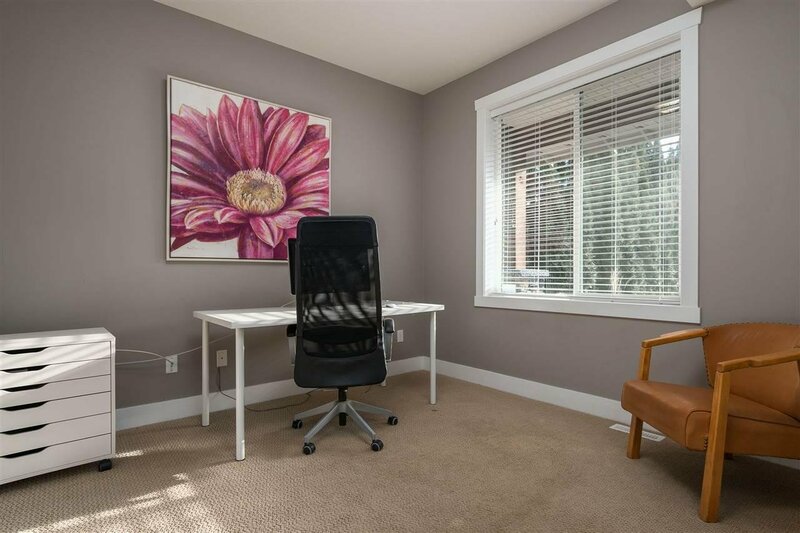 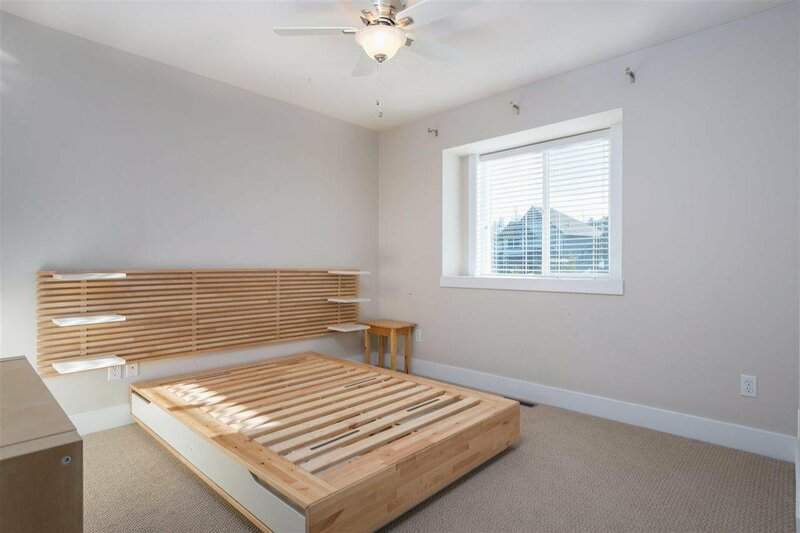 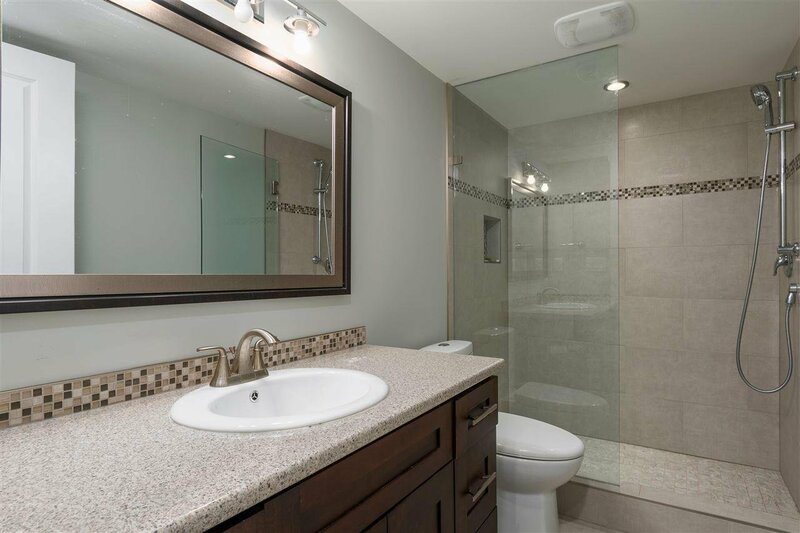 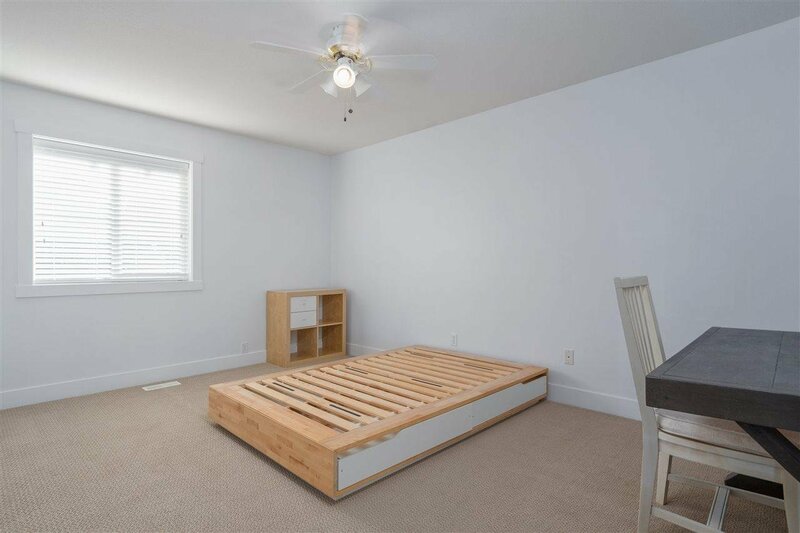 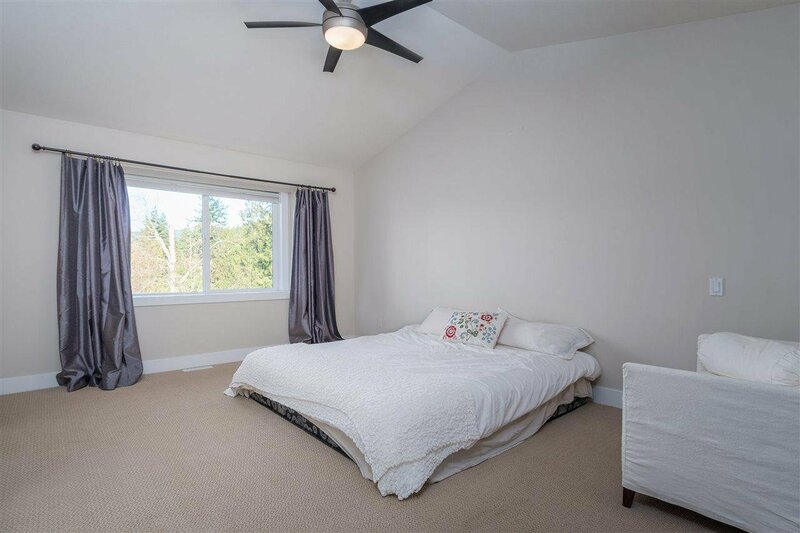 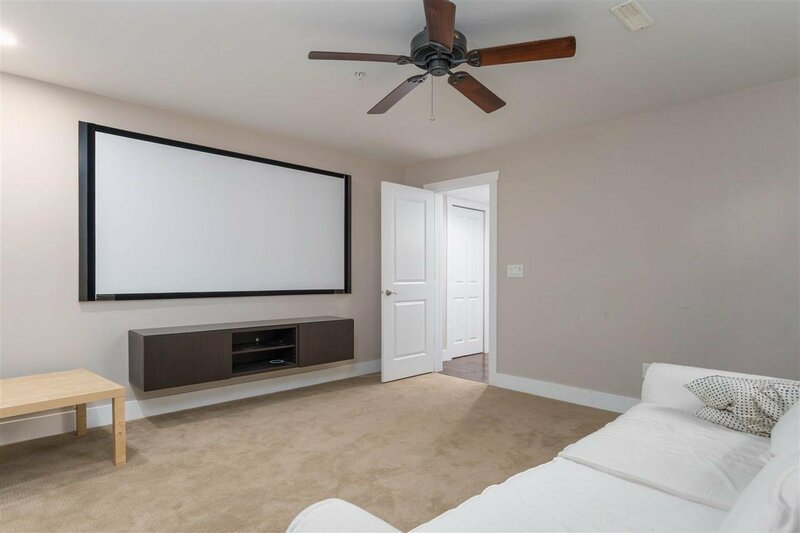 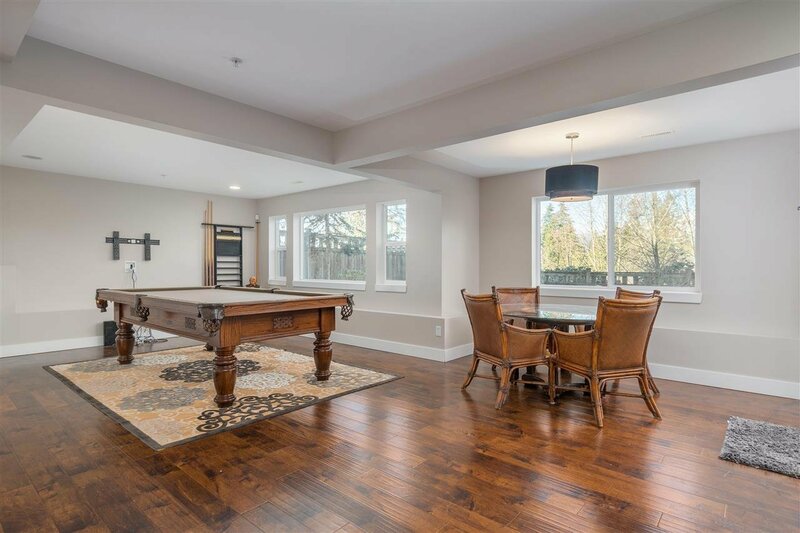 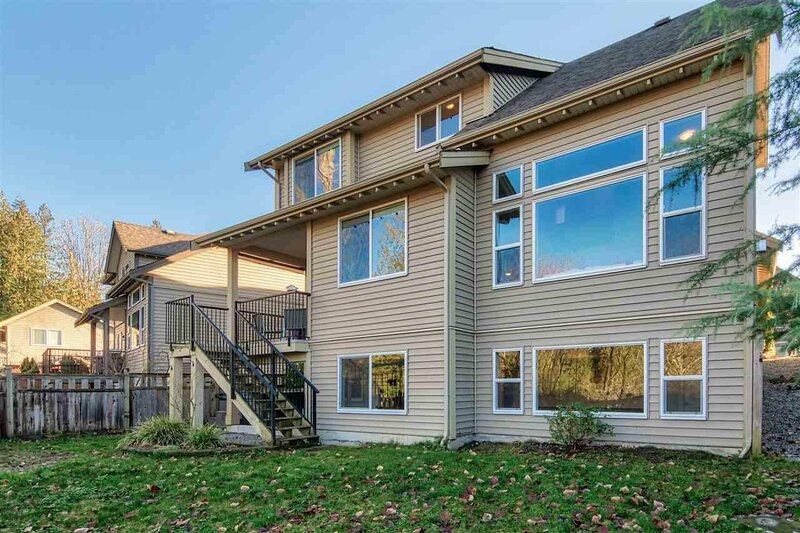 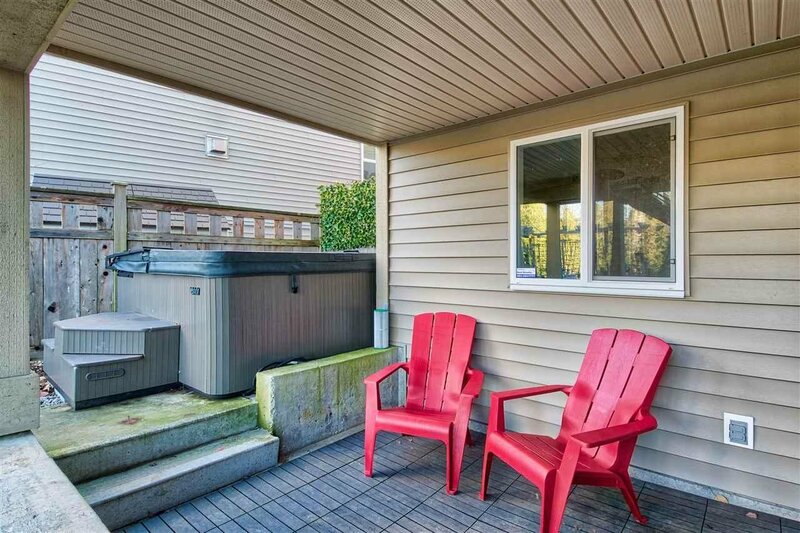 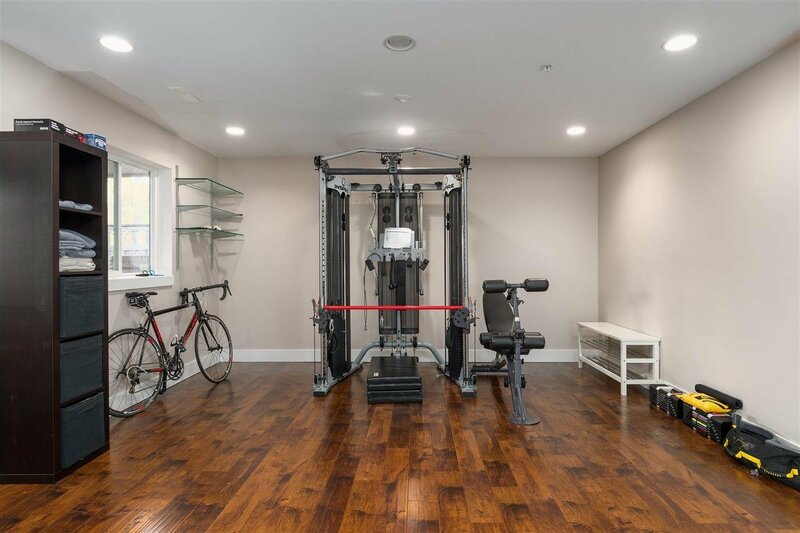 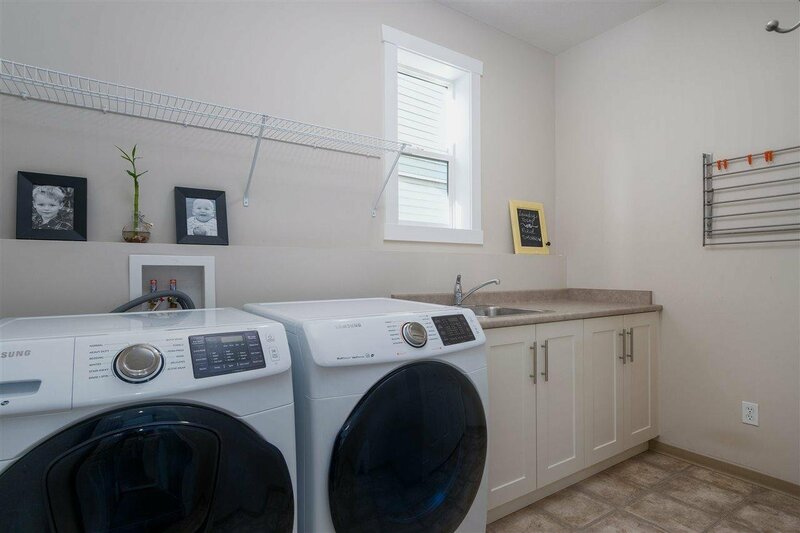 The fully finished basement can be used as your dream recreation space with gym, pool table and lounge area, or take advantage of the large bedroom/full bath below & separate entrance to utilize the potential for suite!